It no thought that Apple apparently took some great inspiration from many of the innovations that Android manufacturers has offered in the last couple of years. No, you don’t have to stop us. We have heard this one before. Phones like the LG G5, Huawei P9, and the HTC One M8 (from 2014!) feature the dual rear cameras, which was the major feature of the iPhone 7 Plus. It’ll bring 2X optical zoom and, according to the on-stage demo, produce some pretty impressive portraits and low-light shots. 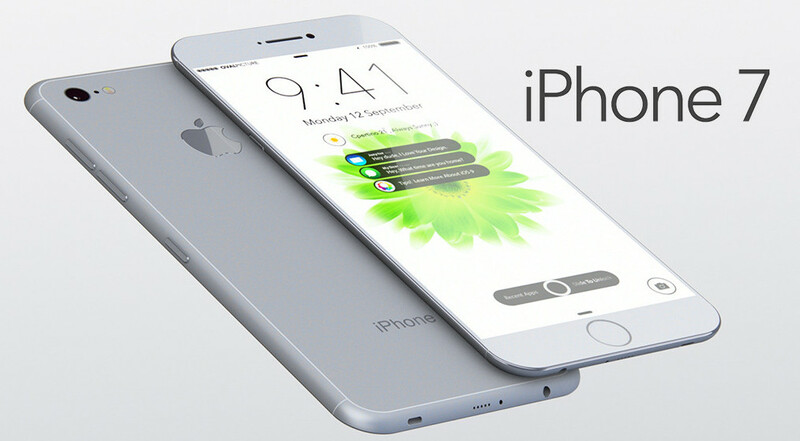 The smaller iPhone 7 is said to have optical image stabilization, which was previously only available on the 6S Plus from last year. It also features a f/1.8 aperture; this feature is found in many Android phones like Moto Z-Droid, Umi Zero, Xiomia Mi4 and LG G4. Apple isn’t the first to touch down in the world of 2X optical zoom, as the Zenfone Zoom has 3X optical zoom along with optical image stabilization (OIS). Same thing for RAW images—that’s new to iPhone 7, but has been available on lots of Android phones. What sounds anathema to iPhone users is already old hat if you have a Moto Z. Lenovo ditched the traditional hole-in-the-phone with its modular smartphone line to make it ultra-slim and compact. Other phones that have gone without it include Chinese-made Oppo R5 and LeEcco Le Max 2. Samsung’s Galaxy phones have been dunked in water for a couple of generations now. The current-generation Galaxy S7, S7 Edge, and Note 7 (when it’s not catching on fire) feature water and dust resistance to the tune of an IP68 rating. Apple’s IP67 rating means slightly less water resistance. That means it can survive being in up to one meter of water for up to 30 minutes. It’s great that Apple has joined the pool party here, but it’s another area where the company is just catching up. And if you want to go rugged, there’s always the Galaxy S7 Active that can also take more spills and tumbles. Don’t plan on doing that with the new jet black iPhone model unless you bulk it up with a heavy-duty case. Apple is featuring stereo speakers in the iPhone, which will be perfect for gaming, TV shows, movies, and those long YouTube sessions. It’s nice to see them catch up here, as the iPhone speakers are a part that had felt left behind in comparison to some of the other flagships out there. We all wants faster Internet speeds, right? Apple has promised fast internet speeds that why they jump ahead to LTE Cat.9. This matter in numbers, it means you’ll for sure be able to get 450 Mbps (from 300) if you’re connected to a network that serves it. Again, Apple is a couple of years behind the curve on this one as the Galaxy Note 4 was among the first to offer this level. Most high-end Android phones have support for this speed, and we’re even starting to see LTE Cat.12 (up to 600 Mbps).